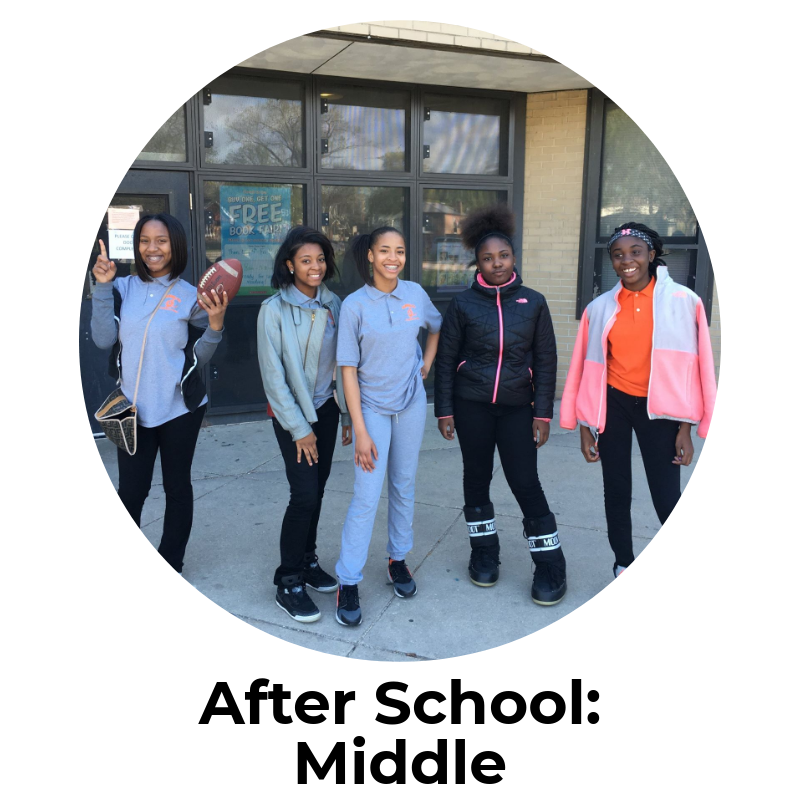 Middle School girls learn about sports, while practicing their leadership skills as Jr. 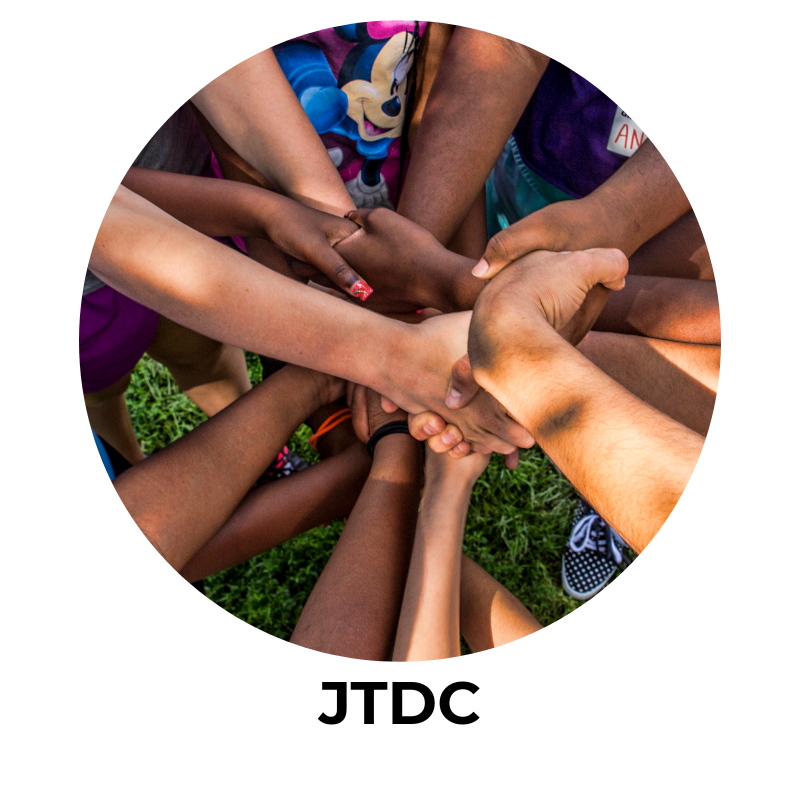 Coaches. 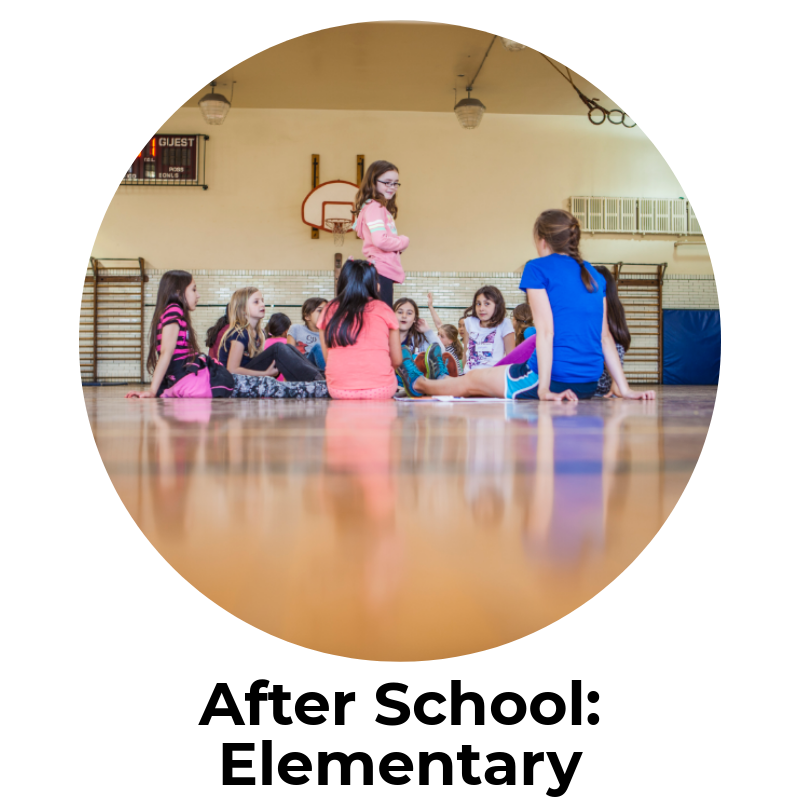 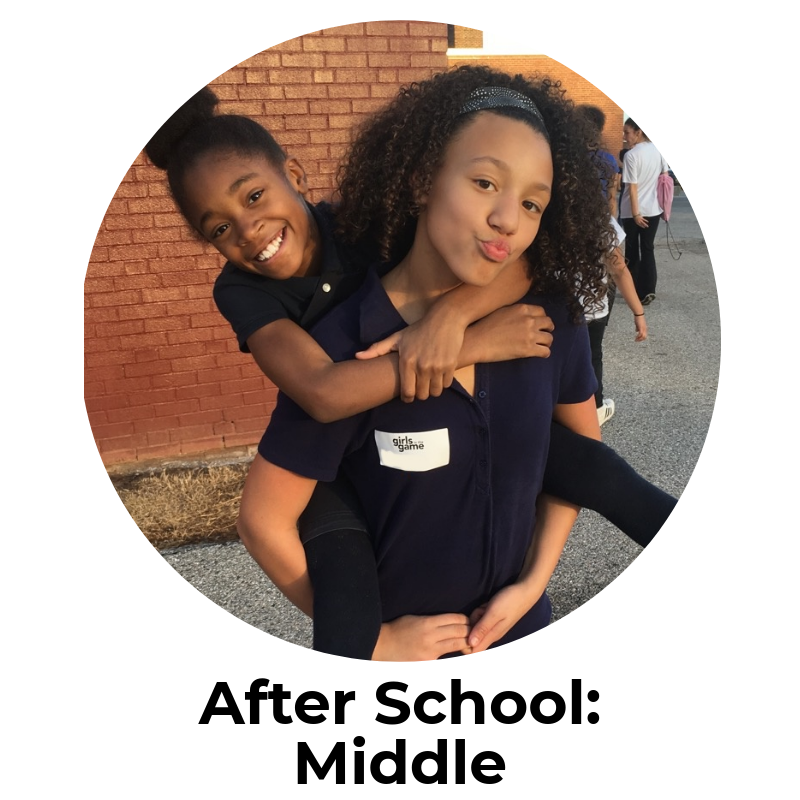 Elementary age girls practice new sports and build leadership skills once a week at their school! 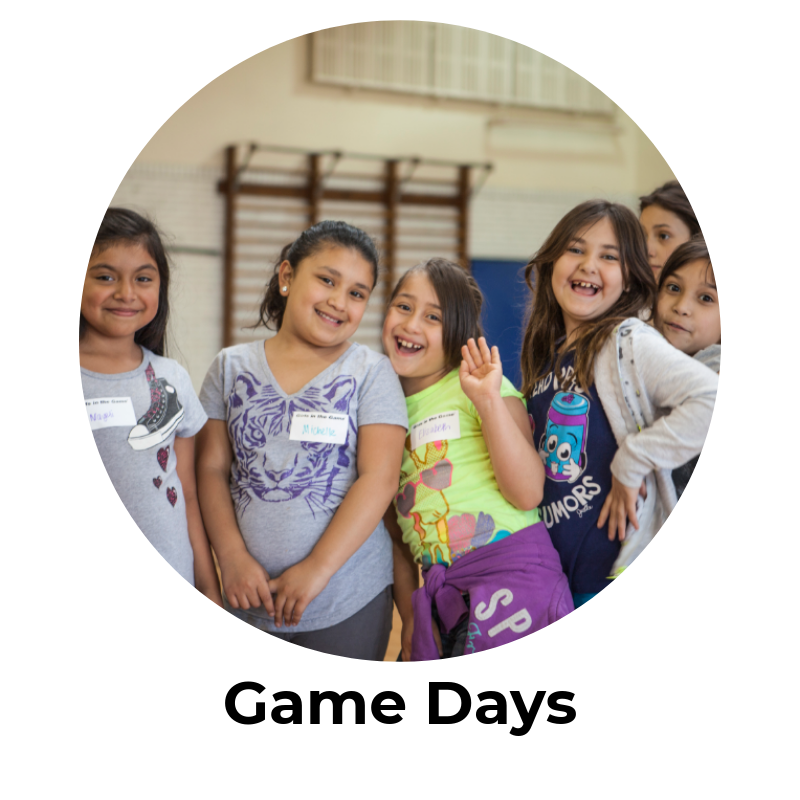 This three-hour, one-time program introduces Girls in the Game to new girls. 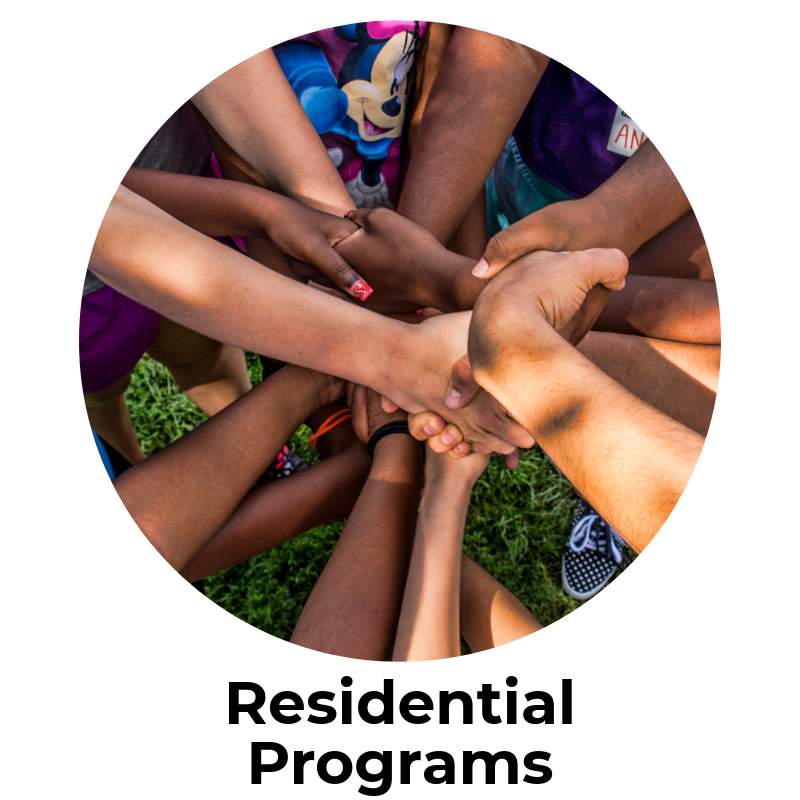 We go beyond schools to engage girls in residential facilities with our leadership curriculum. 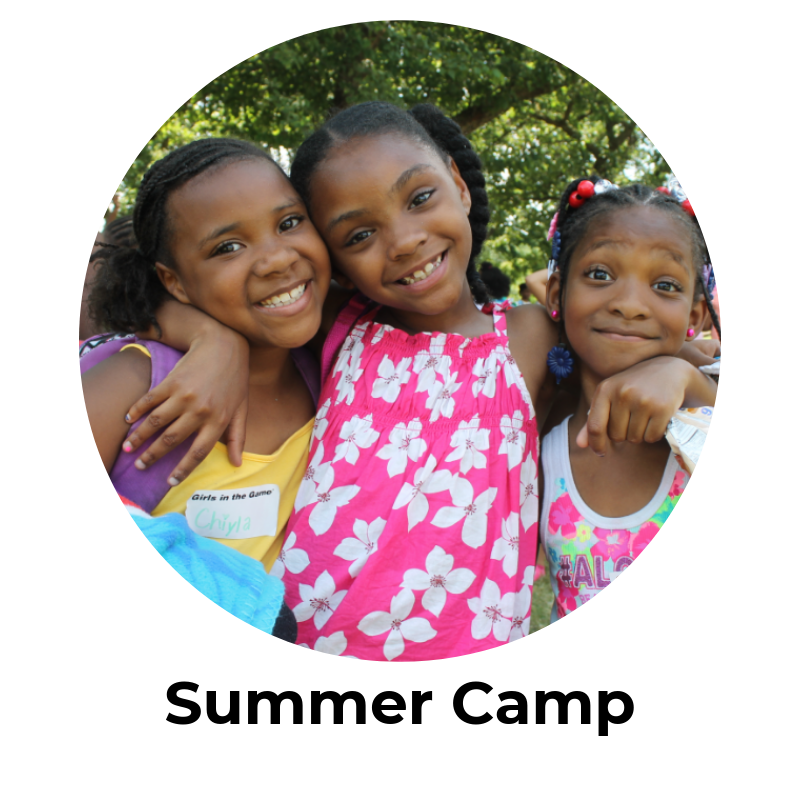 Summer camp runs for four weeks in July; girls learn new sports, go on field trips and make new friends! 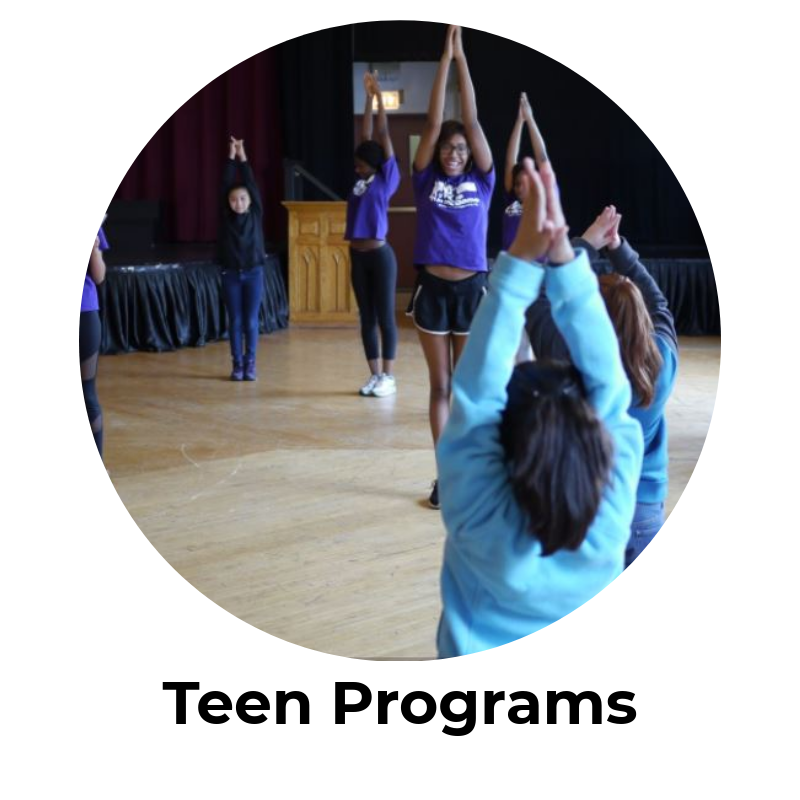 From Teen Squad to Drop-In programs there are many ways for teens to get involved. 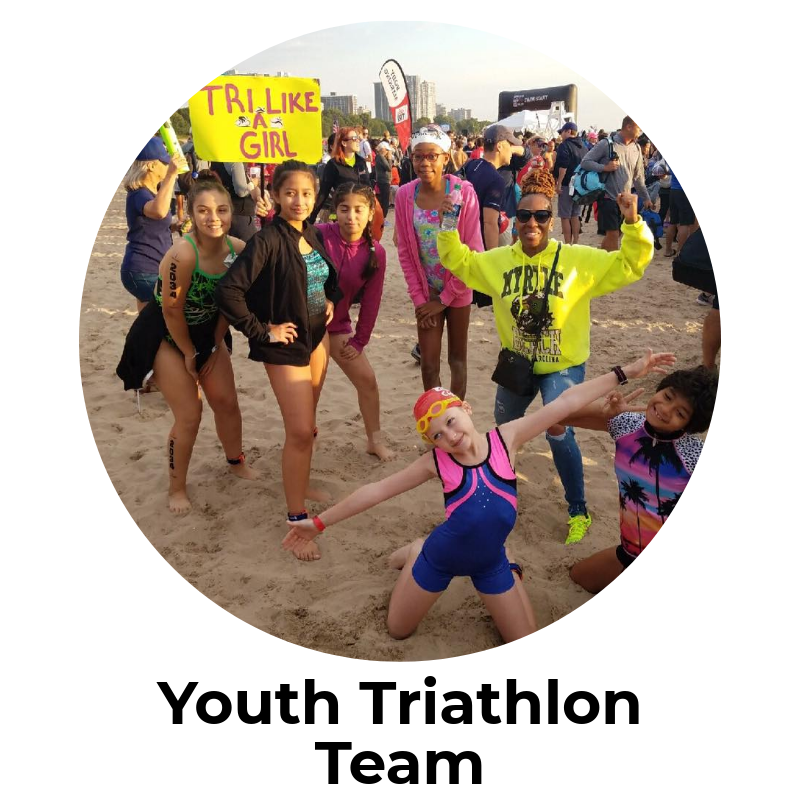 Your girls can bike, run and swim across the finish line with our summer Triathlon Team!